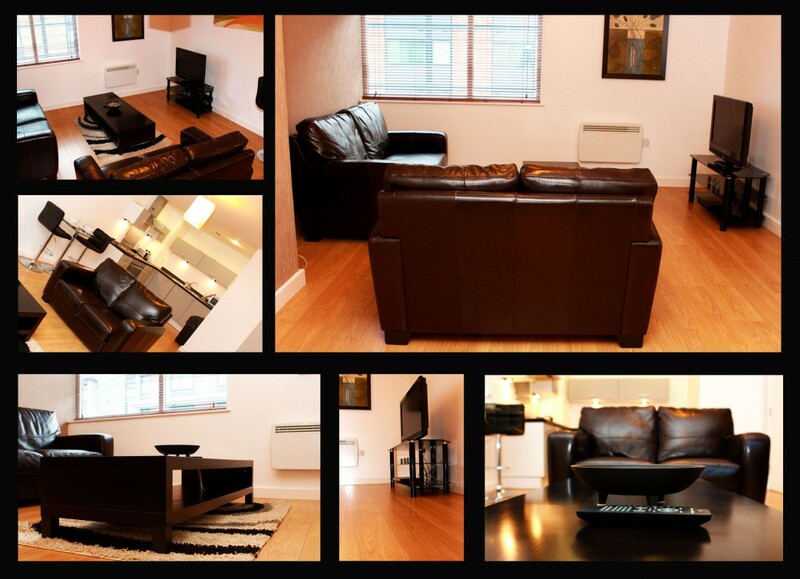 Welcome to Rotana Apartments ! 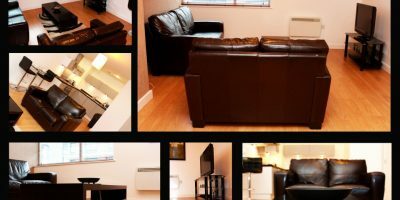 Rotana apartments provide something unique and something extra that many hotels in Manchester and around Salford Quays simply cannot. 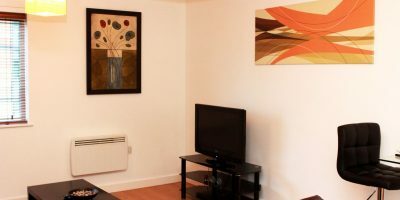 Our highly trained and professional staff members are always busy onsite to ensure the best service possible whether you are on a short break to the city or looking for something a bit more long-term. 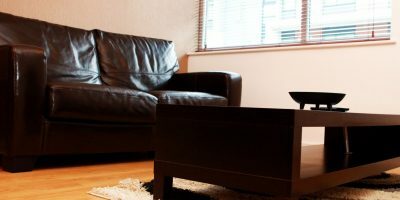 Our apartments provide something unique and something extra that many hotels in Manchester and around Salford Quays simply cannot. Our highly trained and professional staff members are always busy onsite to ensure the best service possible whether you are on a short break to the city or looking for something a bit more long-term.